ThyssenKrupp Home Glide Stairlift - Buy Online Today! ThyssenKrupp Home Glide stairlift, available here at Halton Stairlifts, are great when you need to improve access between floors. Our Home Glide Extra stairlifts boast outstanding designs, while also providing high functionality and, of course, superblevels of comfort. Can be adjusted to your specific height. Can be fitted directly to the staircase, with no lasting effects on the wall. Are fitted with a secure fastening belt. Are available in a choice of six upholstery colours to suit a variety of décors. 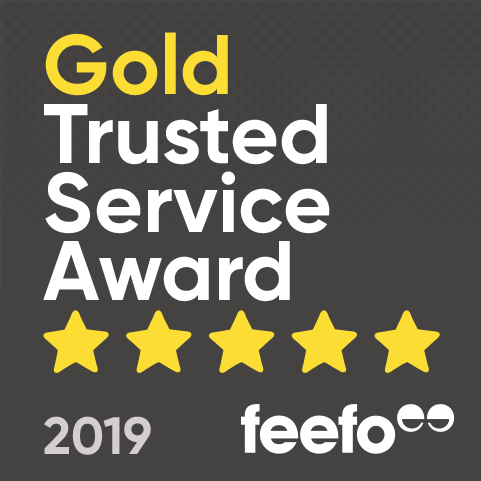 With all of this in mind, it is no surprise our Thyseen stairlifts have been presented with many industry awards. Make an enquiry about our comfort stairlifts by completing the simple form to the right or getting in touch with one of our skilled members of staff. 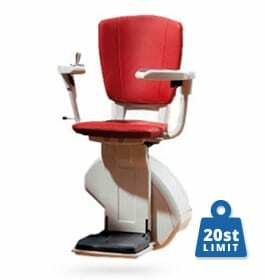 Height adjustable seat for improved comfort and to help you get on and off the chair safely, your stairlift will be adjusted to your height when it is installed. Discreet design Designing and manufacturing stairlifts with our customers in mind the Comfort can be installed to keep your hallway and stairs free from being obstructed. The seat, arms and footrest of the Comfort can be folded neatly away when not in use.